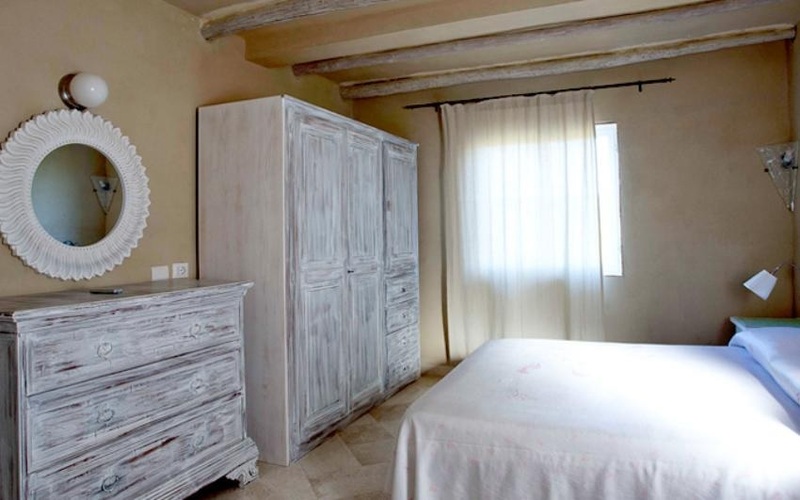 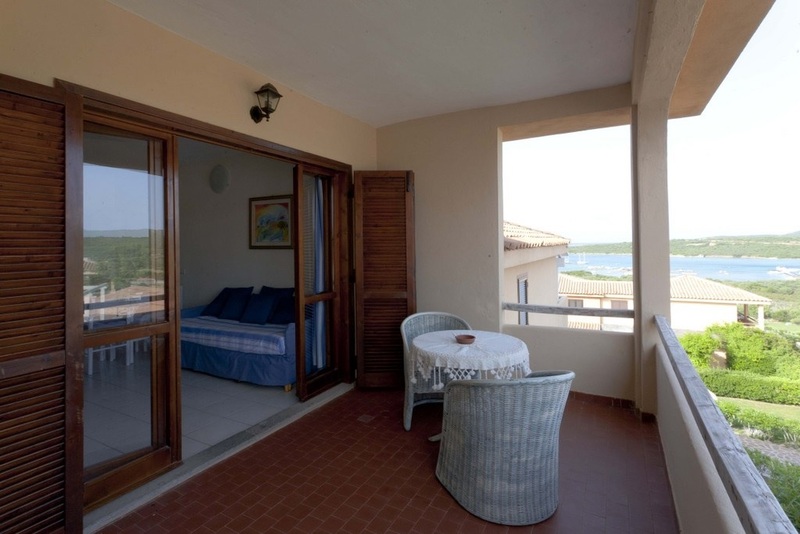 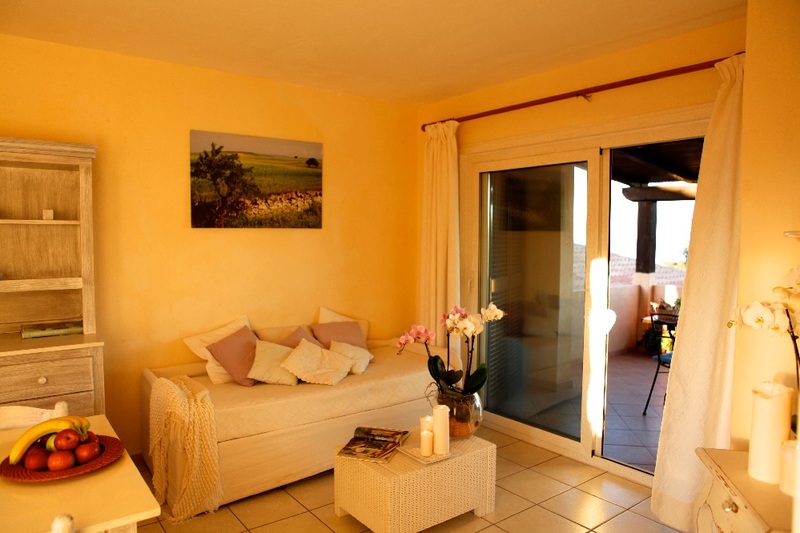 Residence Marinella Bay is in a strategic position to enjoy the holidays and discover Sardinia. 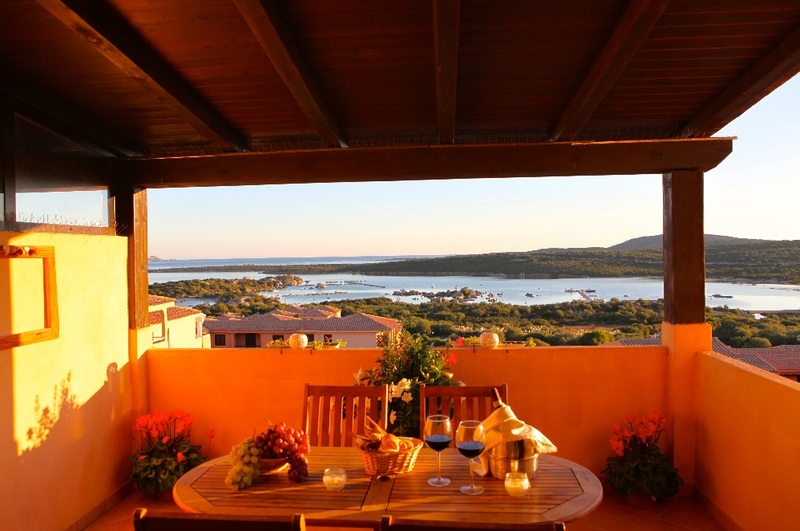 From the Gulf of Marinella you can visit the Costa Smeralda Porto Cervo Porto Rotondo Golfo Aranci Olbia. 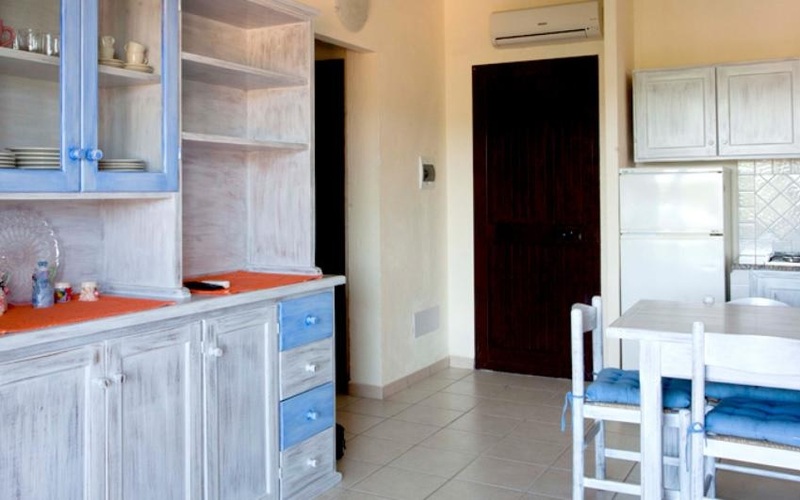 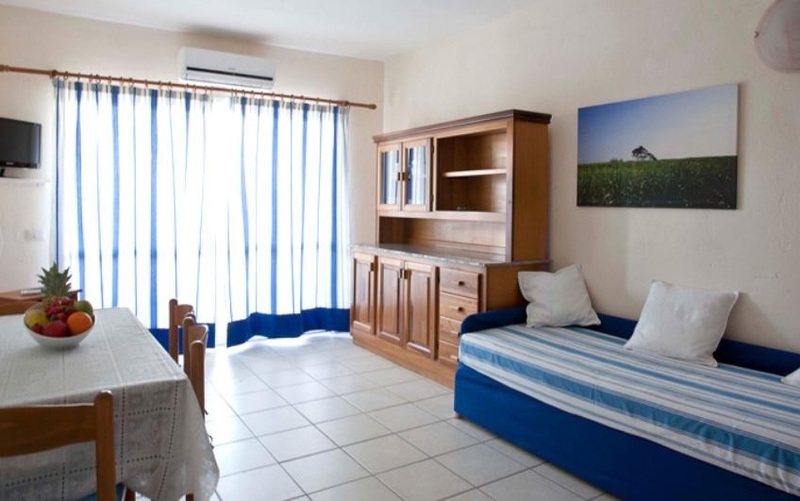 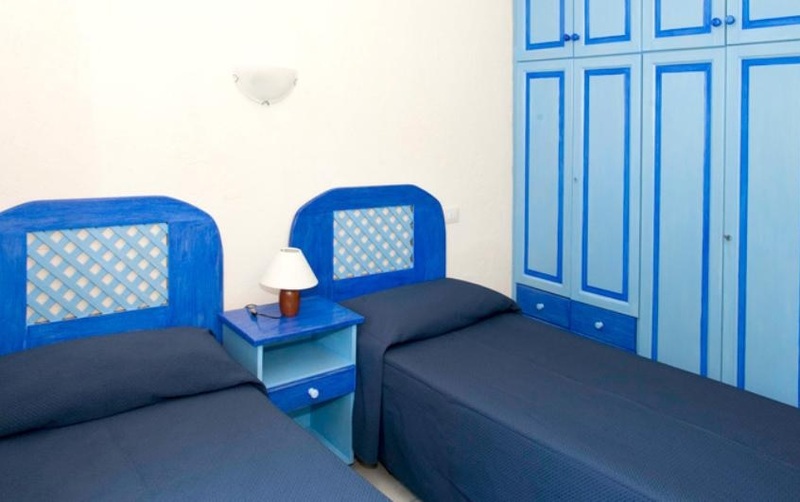 Internet wi-fi in public areas, air conditioning, TV, kitchenette equipped with crockery and cutlery, hairdryer.